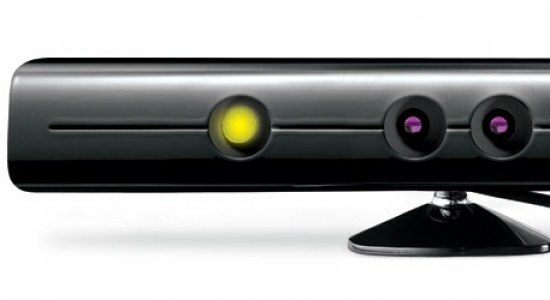 According to the good people of Microsoft and Sky have now confirmed that Sky Player on the Xbox 360 will work with Kinect come launch day. Kinect has always been about more than just gaming without a controller. But rather about new ways to interact with everything on your console (including that with Sky Player) . By using voice commands such as play, pause, fast forward and rewind, you’ll be able to take full control of any content being played on your Xbox. But not only will voice control take over the use of your controller, rather hand gestures will soon be the norm with the ability to make to switch between the many various menus with just a swish of your hand. So now you can sit back, relax and let your hands do all the work (ok, sorry, that didn’t work so good but you know what we mean).